I am very happy & honored to share that my micro poetry collection, Small Towns, Big Mouths, is the featured collection on the Australian literary website Bold Monkey. Small Towns, Big Mouths is a poetry collection consisting of six previously published poems that were first printed in publications from PigeonBike Press, Mad Rush Quarterly, and Every Reason Magazine. 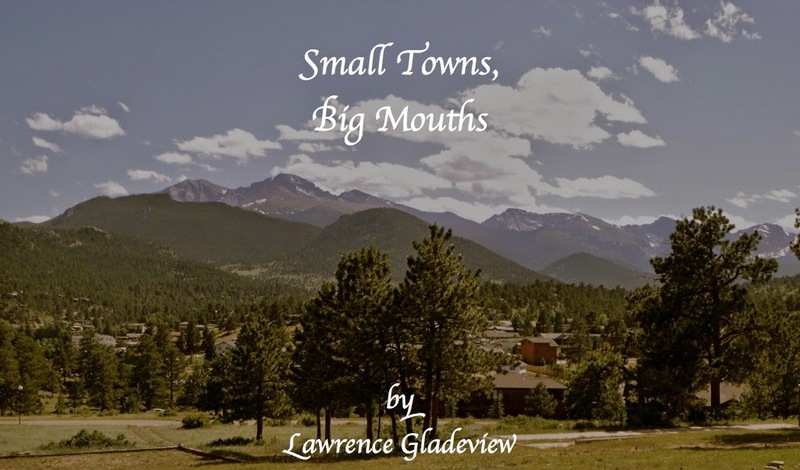 From editor George Anderson of Bold Monkey: “Gladeview is a minimalistic American poet who uses personal anecdotes to make sometimes joyful, sometimes wry comments about life.” Accompanying the presentation of Small Towns, Big Mouths are two digital broadsides featuring poems from the collection. Take a trip Down Under & get familiar with the characters in my micro poetry showcase, Small Towns, Big Mouths!